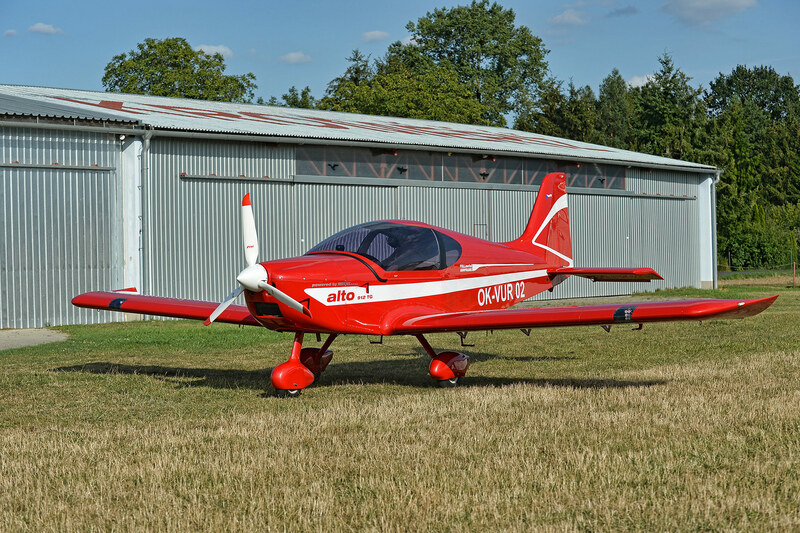 ALTO 912TG is a single-engine, two-seat, self-supporting monoplane. 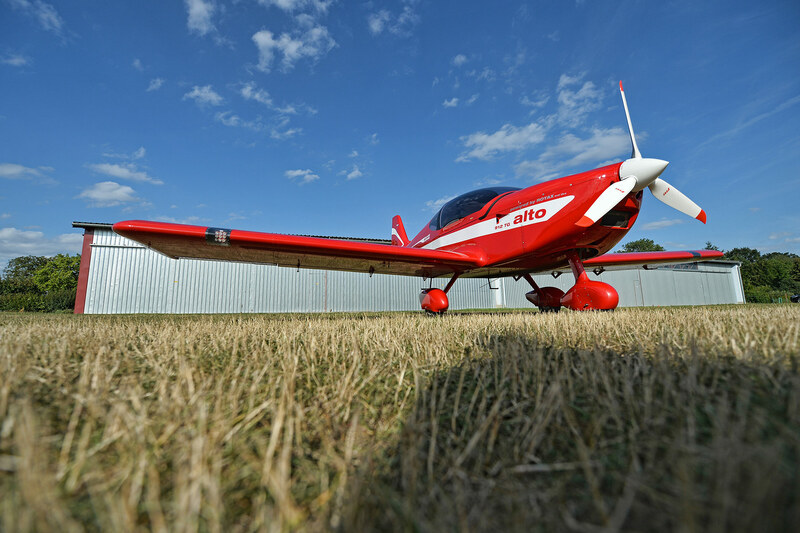 The aircraft was designed as a simple all-metal design suitable for assembly in amateur conditions, yet providing sufficient performance, corresponding to the standards in this category, low maintenance costs and easy and comfortable flight control. 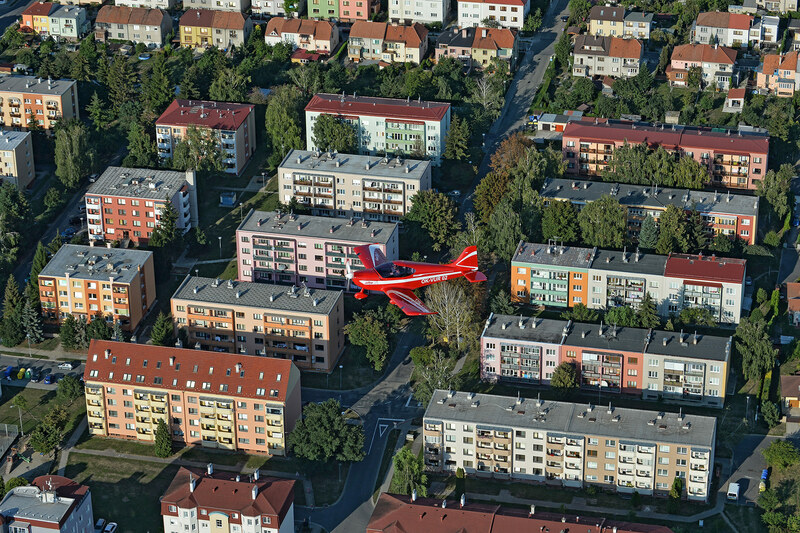 The aircraft is equipped with a proven ROTAX 912ULs engine, providing sufficient power in its category. GALAXY GRS rescue system and glider tow can be installed upon request. 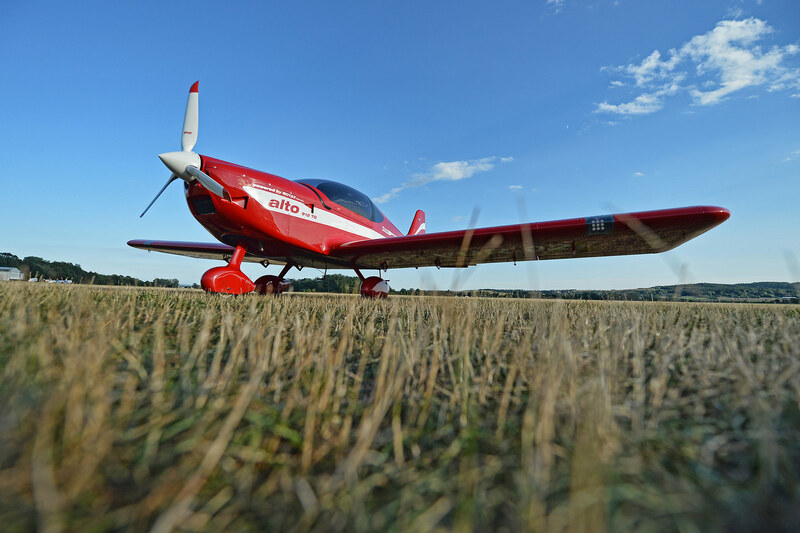 The advantages of this airplane lie in its simple and comfortable piloting, which is guaranteed by the design of the wing. 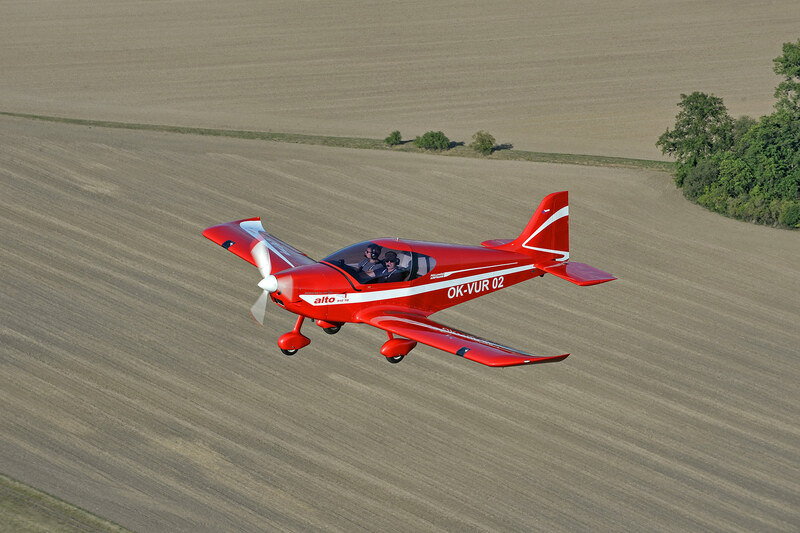 The rectangular wing plan and the profile with a blunt leading edge provide predictable stall characteristics and behavior. 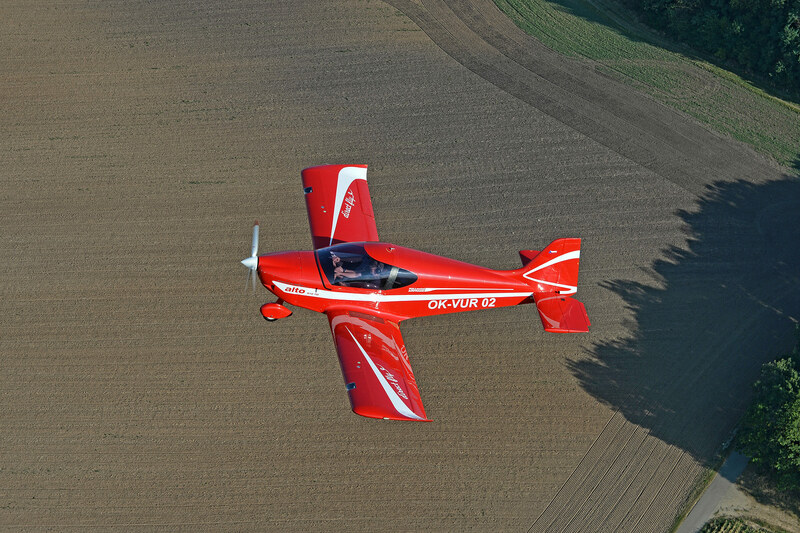 The wing is a semi-monocoque structure and is equipped with built-in tanks with a capacity of 100 liters of fuel. The rear of the fuselage is designed with a rectangular cross section with an oval upper surface. The stiffness of the structure is secured by diagonal webs. 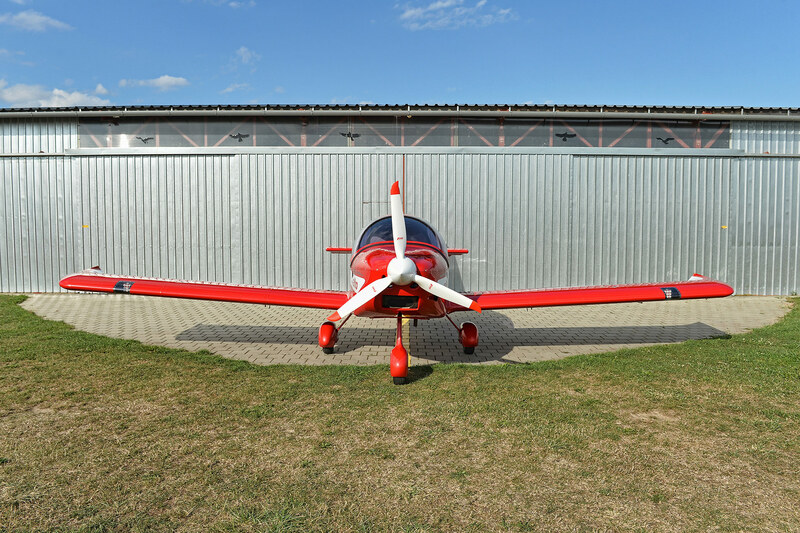 The wing-fuse link is conceived as the interconnection of the wing beams with the center plane of the airplane by means of flanged bolts. 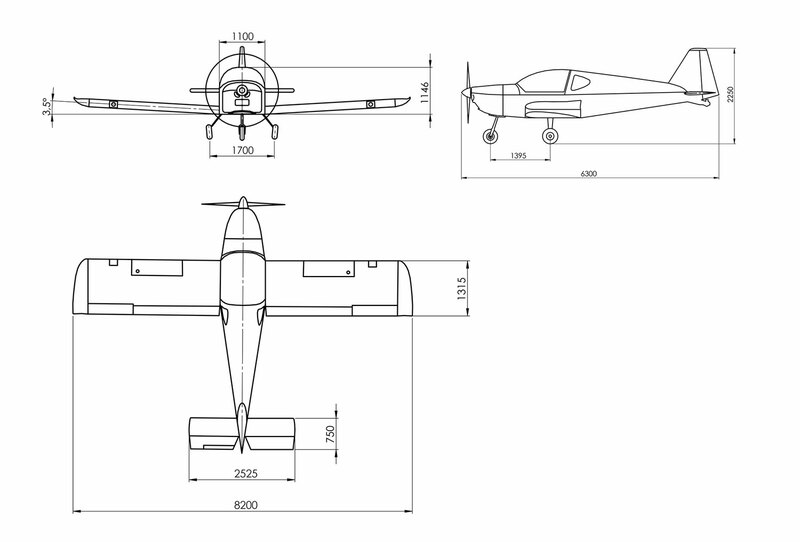 The horizontal and vertical tail surfaces are of a traditional arrangement. They are made as a riveted structure with composite end arcs. Flight control transmission from the "stick" is realized by means of rods and cables. Directional steering of the front landing gear leg is coupled with pedals for changing the aircraft direction. The brakes are hydraulically controlled by a lever located on the center panel. The landing gear is designed as three-wheel, with front steering wheel. The main wheels are fixed to the fuselage on flexible laminate legs. Access to the cockpit is secured by means of footpaths located at the trailing edge of the wing. The spacious, 110 cm wide cockpit provides plenty of room for comfortable control of the aircraft. The cockpit roof slides forward and it is mounted on rails.